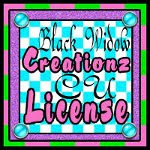 ♥ I Love Lucy DigiArt Designs ♥: Amazing Tags with My Creations! Amazing Tags with My Creations! Here are just a few of my favorites so far!